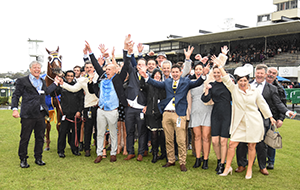 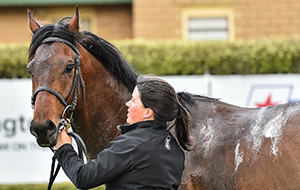 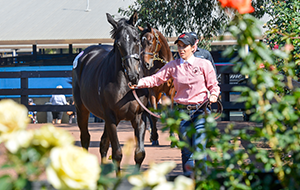 Racetrack preparation has developed into a fine art since horse racing’s inception, with hundreds of workers around the state charged with the responsibility of preparing and maintaining Victoria’s 69 country and metropolitan tracks. 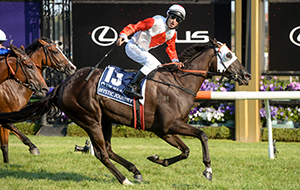 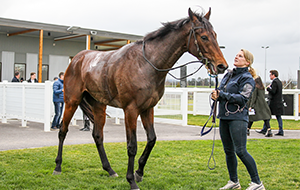 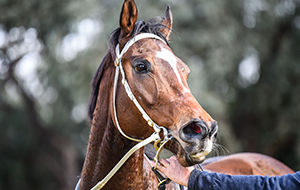 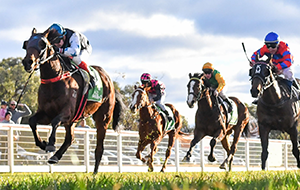 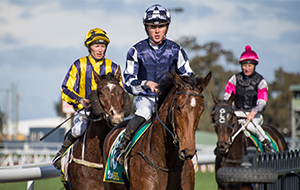 Racing Victoria is committed to ensuring tracks are prepared in a consistent manner that is conductive of safe, good and fair racing, so that the equine stars of our industry can continue to shine. 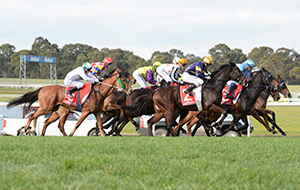 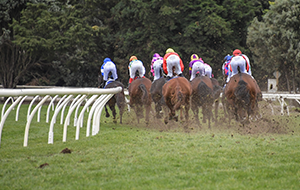 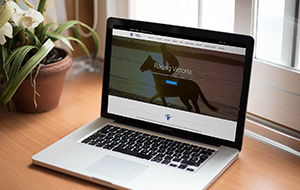 Racing Victoria regularly tender works for capital projects across the industry. 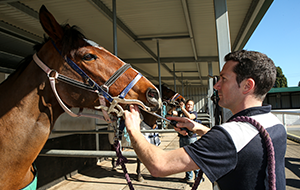 Find out how you can apply. 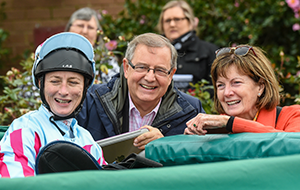 View more information on the Track Rating policy that applies to all Victorian Thoroughbred races. 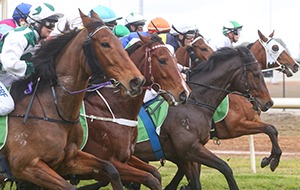 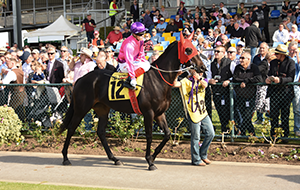 View the Track Maps of all Victorian Thoroughbred racetracks. 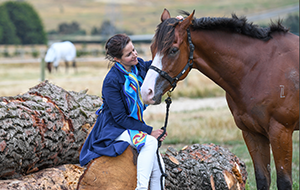 Find out more about the all-new, state-of-the-art International Horse Centre at Werribee Racecourse.